Being a Loan Officer in [area], I love to think of ways to make the loan process easier for my clients. I know that when some people think of obtaining a mortgage, they are overwhelmed at the idea and don’t even know where to start! The truth is that I make the process as easy and as painless for my client’s as possible. Making the dream of home ownership become a reality is something I take great pride in. I am going to be asking for your most recent paystubs, two years of tax returns, W2s, bank statements and more documentation as the loan process goes forward. If you start to put those things together before we get started, you will save a lot of time. If you need to raise your FICO score to save some money in interest, we can put a plan in place. Pay off whatever you can; every little bit helps! Lastly, make sure everything on your credit report is accurate and being reported correctly. I know, you’ve always wanted that dream yacht. Well, as we get started with the mortgage process, you’re just going to have to wait a little bit longer. Any large purchases bought with credit may affect your credit score and could affect your loan approval. 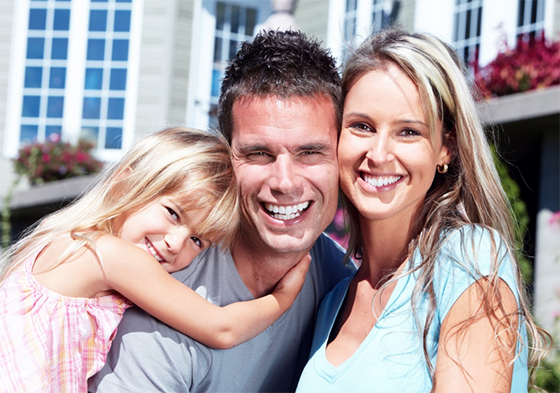 We want to do whatever we can to avoid any situations that could affect the loan process along the way. Whatever you can set aside, from tax refunds to bonuses at work, will benefit you in the long run. As with anything related to obtaining a mortgage, please reach out to me with any questions you may have. Rates change often and I want to help you to make the best possible financial decisions. I look forward to hearing from you!